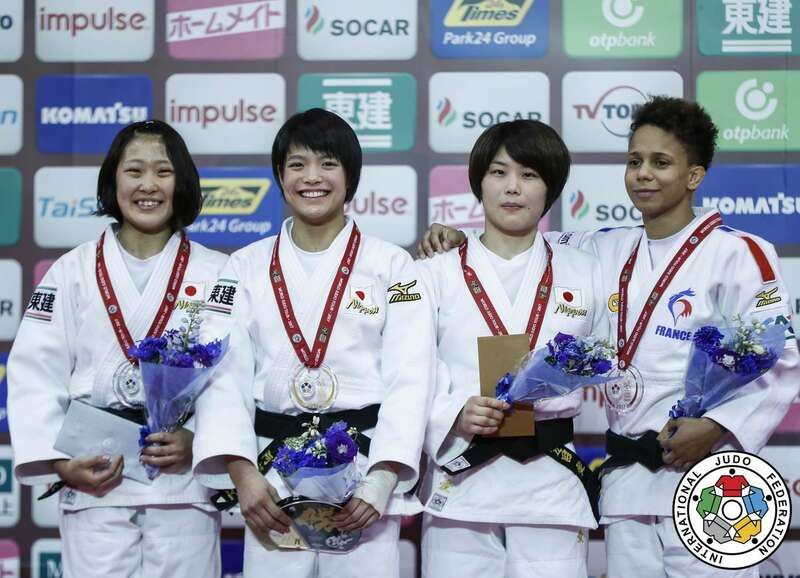 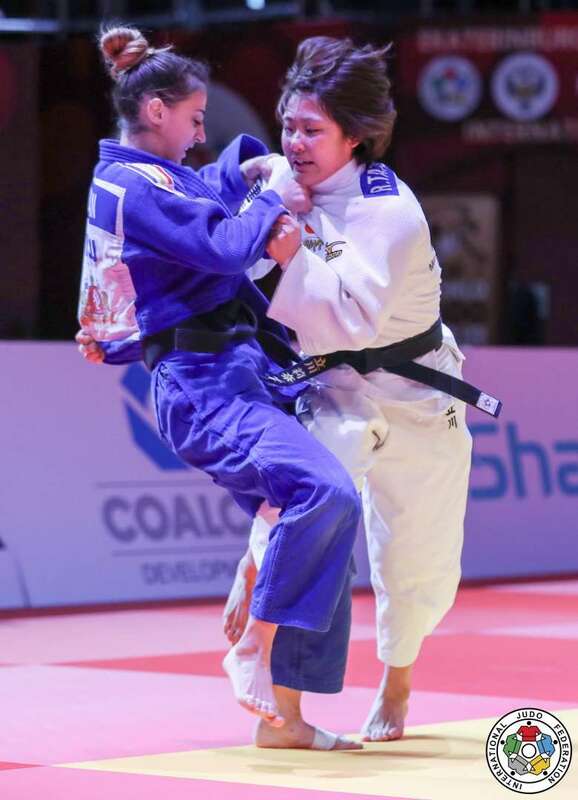 Japanese judoka Rina Tatsukawa took bronze at the Grand Slam in Tokyo in 2016. 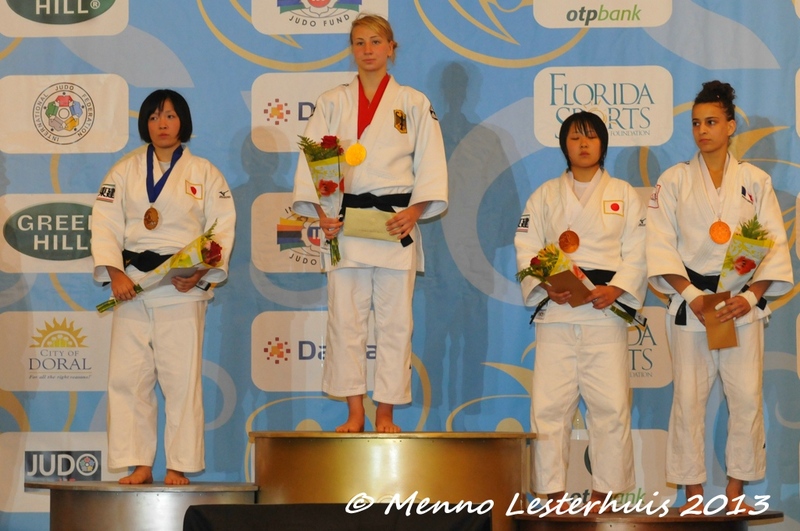 She took a bronze medal at the World Cadet Championships in 2013 in Miami. 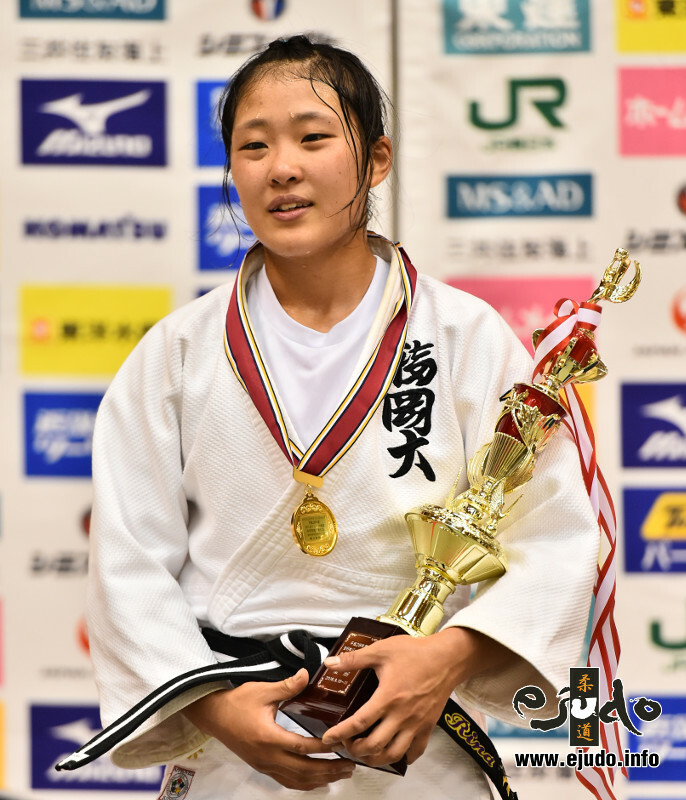 She won silver at the European Open in Sofia in 2017 and Grand Slam in Tokyo. 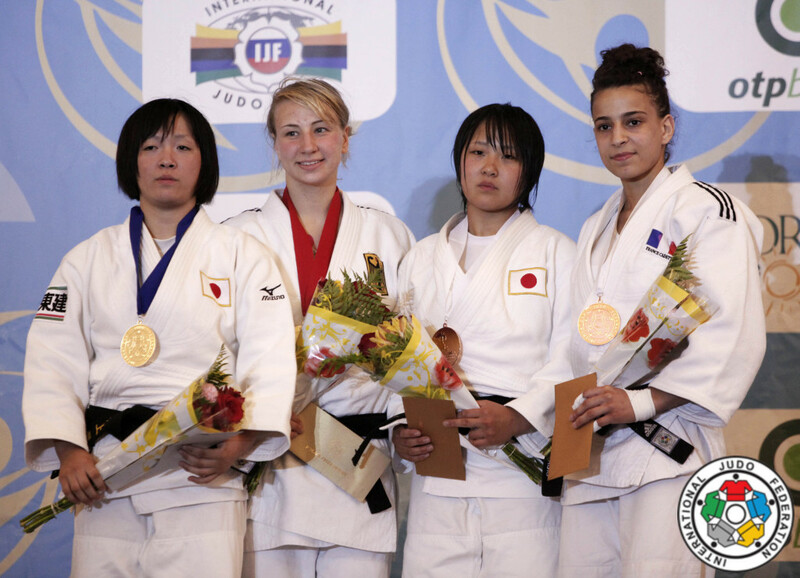 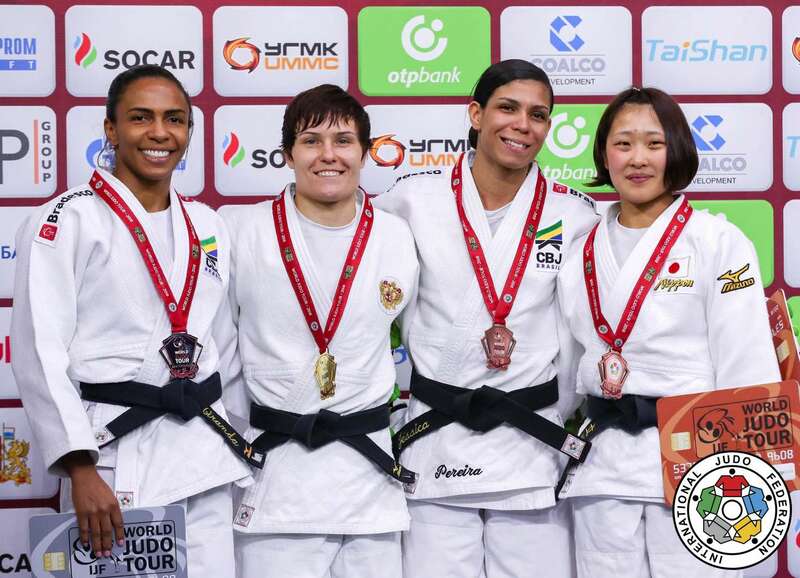 She took bronze at the Grand Slam in Ekaterinburg in 2018.